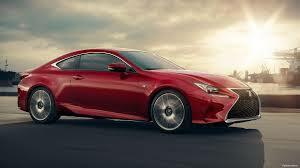 Lexus automaker has just unveiled its latest creation - the RC F GT3 built by Toyota Technocraft Japan. 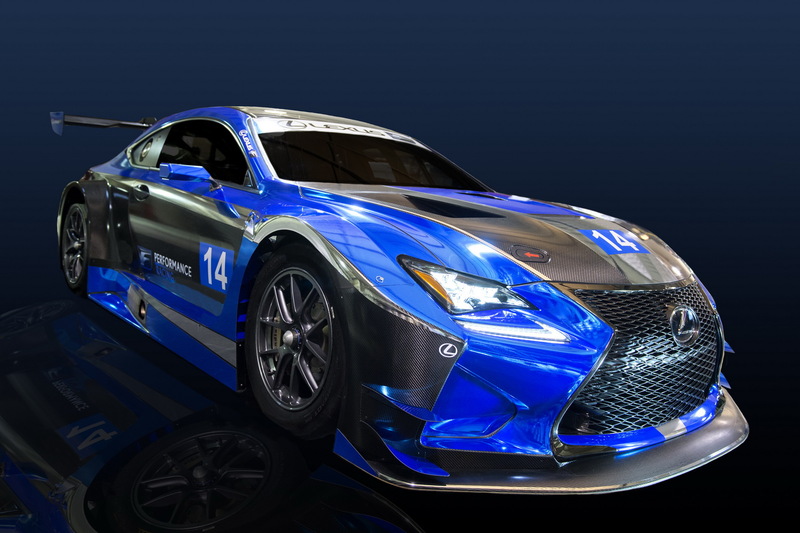 The RC F GT3 will help develop technologies for Lexusâ€™s future models. 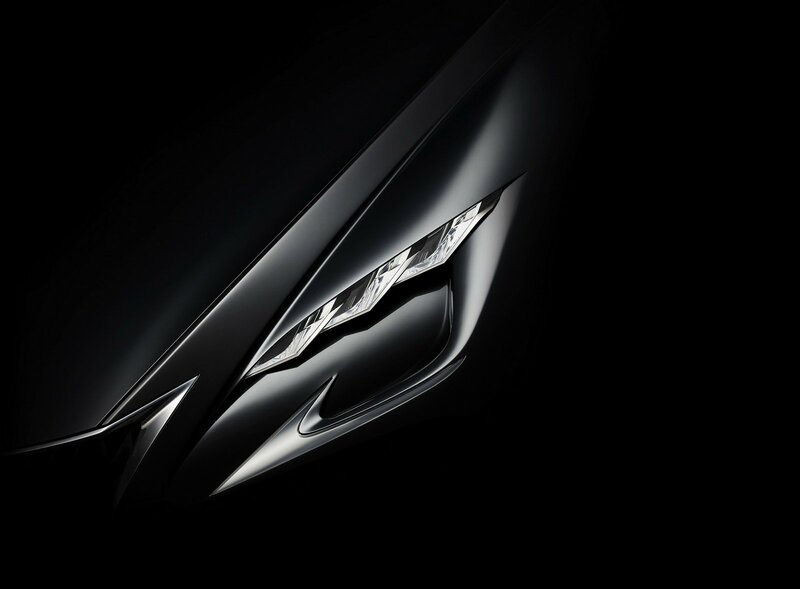 Lexus automaker is developing its next-generation LS limousine that will be a serious rival to the BMW 7-Series and Mercedes-Benz S-Class. Lexus has just commenced production in the United States marking a significant milestone and a first US plant for the Japanese automaker.